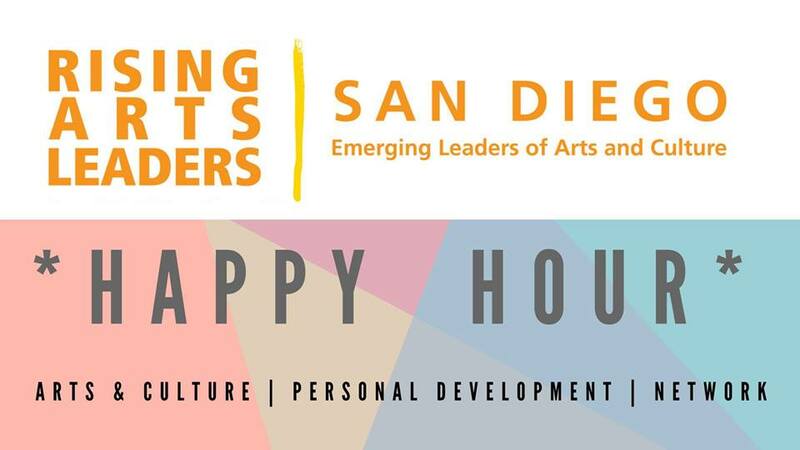 Come to Rising Arts Leaders first Happy Hour of 2019. Enjoy drinks and socializing with special guest of honor Anthony Graham. Anthony Graham is Assistant Curator at the Museum of Contemporary Art San Diego. Graham served as exhibition and publication coordinator for Memories of Underdevelopment (2017), MCASD’s contribution to the Getty’s Pacific Standard Time: LA/LA initiative. Together with Jill Dawsey, he co-organized Being Here with You/ Estando aquí contigo: 42 Artists from San Diego and Tijuana (2018) with an accompanying catalogue. He has organized several exhibitions drawing from the Museum’s collection, including Dimensions of Black (2016) and Holdings: Selections from MCASD’s Collection (2016). Upcoming exhibitions include a project with artist Nancy Lupo (2019) and a retrospective of work by Alexis Smith (2020). 3725 Greenwood St., San Diego, 92110, United States.